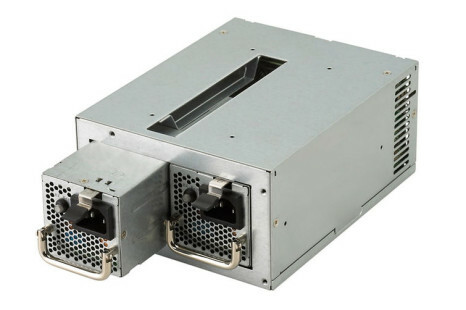 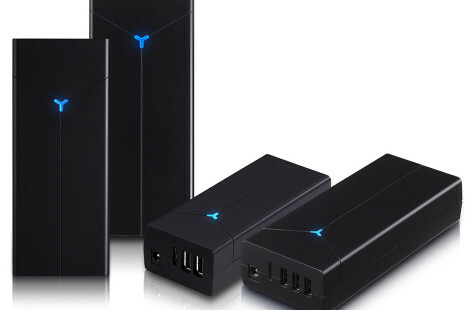 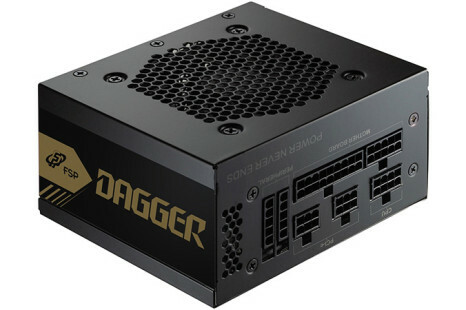 The PSU maker FSP has presented two new power supply unit families – the Dagger and the Twins Series. 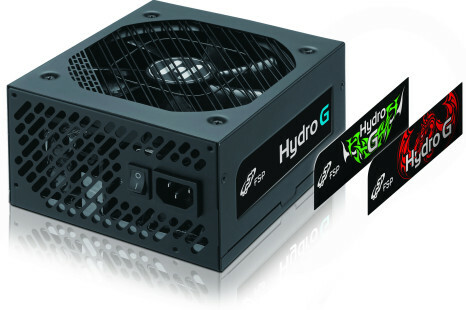 The event has taken place at Computex 2016. 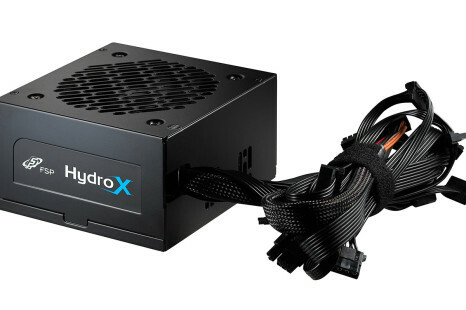 Both new PSU lines target gamers but come in the more and more popular SFX form factor.